My name is Alexander Draper. I am a composer and web/game developer. 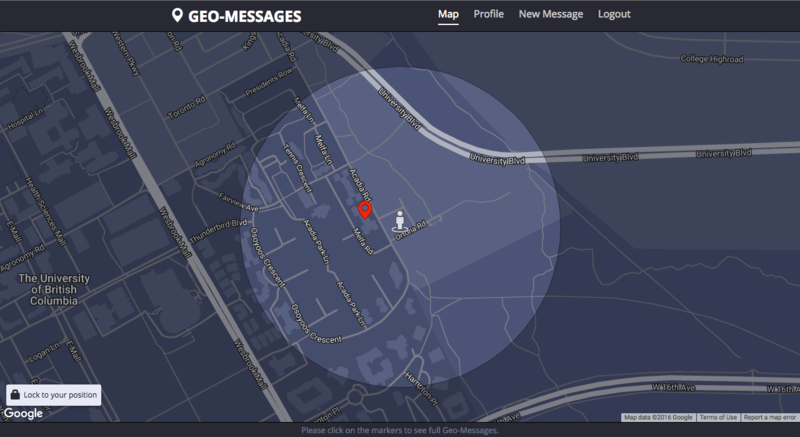 Geo-Messages was made by John Chow, Devin Murnane, and myself as our final project at Lighthouse Labs. Wander the real world and leave virtual messages for others to read. Results of a Democratiser poll asking: What is the best colour? The Democratiser makes the world a more democratic place. Don’t be a dictator. Let everyone decide together.